All it may take for a hacker to ruin your finances is your username and password for email, social networks or other sites. Recent hacks of millions of usernames, passwords and credit cards have many asking: What's the worst that could happen? Usually, having an account hacked is just annoying. But at its worst, a hack could ruin your reputation and cost you or relatives real money. The damage depends on the access hackers get. 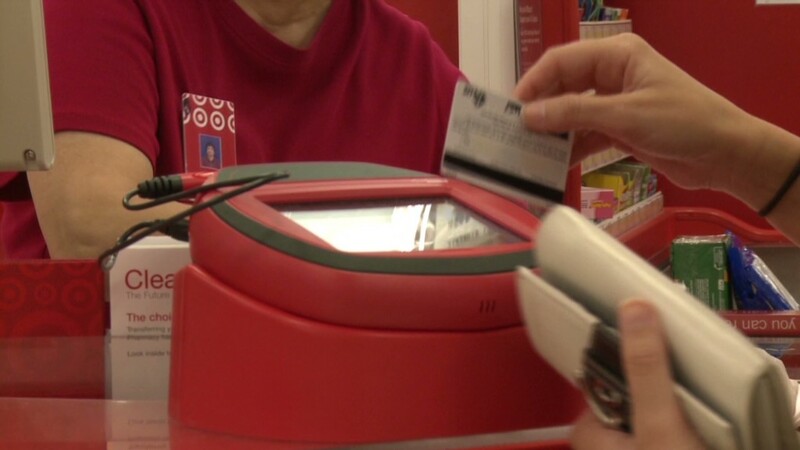 In a recent case like Target's 40 million stolen credit and debit card accounts, hackers can make fraudulent cards. Consumers aren't likely to suffer too much though. Individuals will have to cancel their accounts and wait for replacement cards, but banks will take the financial hit. It's a much bigger problem when criminals make off with lists of usernames and passwords, as they did by hacking Adobe in October. Cybersecurity experts say that makes it easier to break into your email -- and after that, everything else. Share your story: Have you had your identity stolen? Smart hackers will attempt to use your stolen password to access the email attached to that account. It can prove effective, as studies show more than half of us keep the same password for most websites. Here are some of the most devious things that hackers can do with your information. Steal your Social Security number: This is the master key to your identity, and it's all over employment and financial documents. Hackers have been known to find Social Security numbers by logging into retirement account websites and pulling up tax statements, according to Charles Henderson, an ethical hacker and director at cybersecurity firm Trustwave. Criminals can also pose as you, sending emails to your doctor and accountant requesting documents that show your Social Security number. Armed with that, criminals can ruin your credit history by obtaining credit cards and bank loans in your name. It's messy to clean up, because you must work with all three major credit reporting agencies and the federal government. To change your Social Security number, you'll need to convince the Social Security Administration identity theft has taken place and you've exhausted all options for stopping the criminals. Scam your friends and family: Using what Henderson describes as the "Hi, Grandma scam," hackers posing as you will email friends and family asking them to wire money their way due to some unforeseen emergency. Some hackers may even have intimate conversations with your friends. Hackers can trick them into revealing embarrassing secrets or sending risqué photos that can be used for blackmail. Jonathan Vance, a hacker using the name Metascape, did that to dozens of high school girls until he was arrested by the FBI in 2008. "Once [hackers are] in, for all intents and purposes, they are you," said Tim Ryan, who leads Kroll's cyber investigations and previously supervised the nation's largest cyber squad for the FBI. Access your bills: Another sneaky tactic is to gain entry to services like your cell phone account. They could then rack up charges on new devices, text messages and phone calls. It's an approach that's hard to spot immediately, because most people don't pay close attention to the specific charges in their bills, said Jason Polancich, a former member of the U.S. intelligence community who started cybercrime news site HackSurfer.com. Or they could find your telephone number and sell it spammers. Hackers recently targeted social networking site Snapchat and published usernames and partial phone numbers linked to those accounts. The group behind the hack has claimed that they did it to pressure Snapchat to fix security holes. "People are really going to have to become as diligent with cybercrime as they are with the weather. People don't realize how connected their lives are," Polancich said. On the bright side, security experts say these types of targeted hacks are rare. They're usually reserved for the rich and famous. However, experts have noticed a rise in hacks of people with access to those A-listers, such as CEO secretaries and celebrity assistants. One example is Christopher Chaney, a Florida man who hacked a stylist to gain access to her client, Christina Aguilera. This hack allowed Chaney to impersonate the stylist and get revealing photos of Aguilera sent to him. "Most consumers don't realize we're all in the crosshairs," said Neal O'Farrell, executive director of The Identity Theft Council, a nonprofit awareness group. "Everyone has something worth hacking or stealing, whether it's your own personal information, your contacts or access to corporate networks." 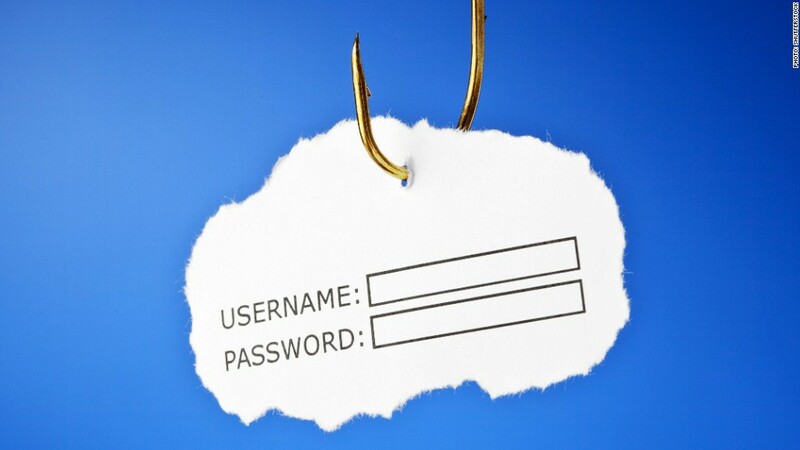 Have you been hacked and had your identity stolen? Email Jose Pagliery and share your story. Click here for the CNNMoney.com comment policy.